As part of our mission to continually bring the newest innovations and products to our customers to help them save time, money, and improve health and well-being in their facilities- we have been partnering with K-12 schools to help tackle the unique challenges they face. Hill & Markes understands the needs of the K-12 education system. A clean and healthy school environment allows students to thrive. We provide more than just supplies. We offer business support that improves the overall safety of the school. We are committed to delivering green-cleaning solutions that prevent and maintain outbreaks. 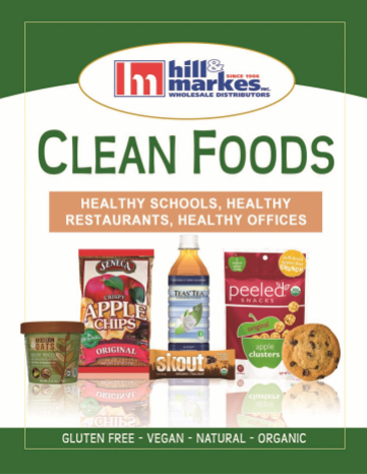 We supply innovative floor-care equipment, reliable food service packaging, and focus on healthy nutrition through our clean foods program. Because we care, we are heavily involved with the backpack program which helps feed students in need on the weekends. Together we can provide a safe place for students to learn. Hill & Markes is here to help. 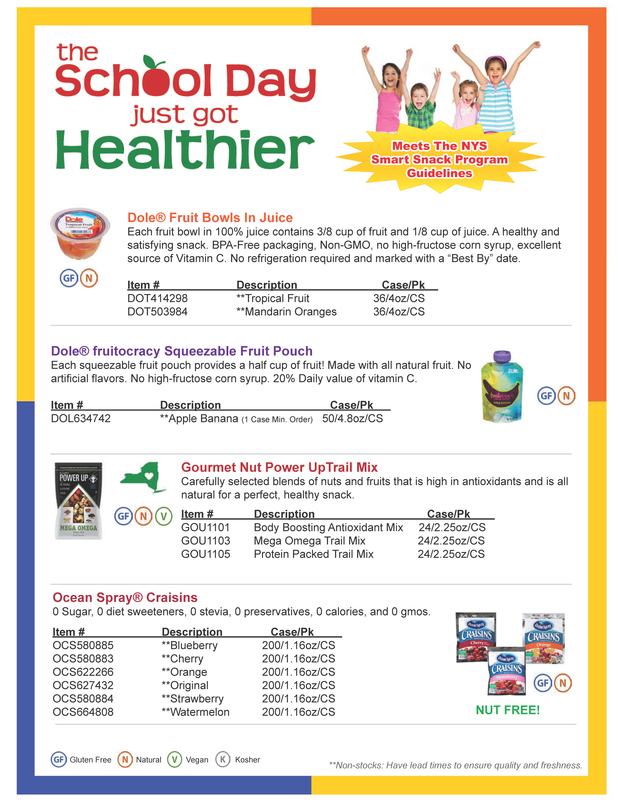 Download our K-12 Flyer and our Clean Foods Catalog below! We care about your students.